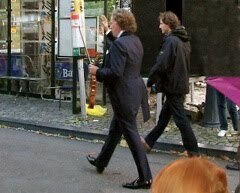 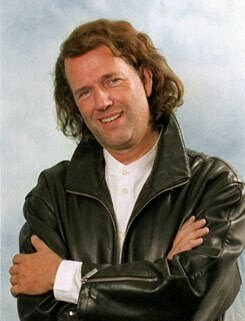 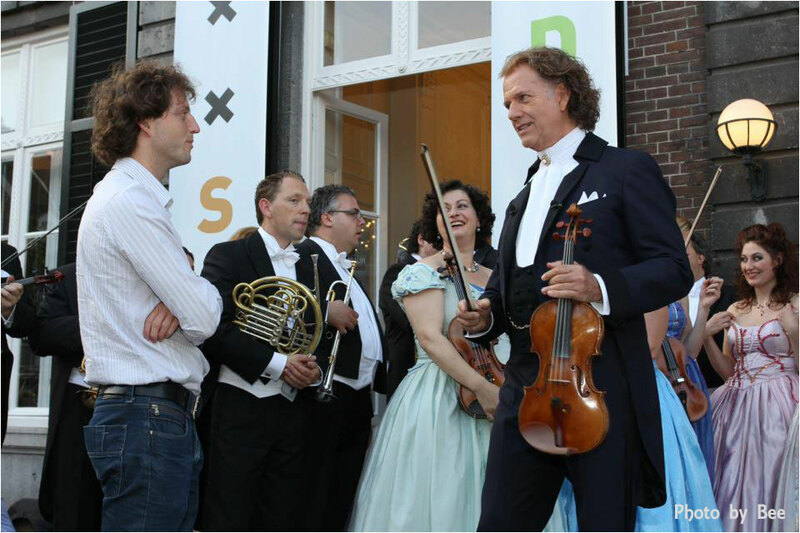 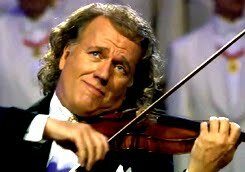 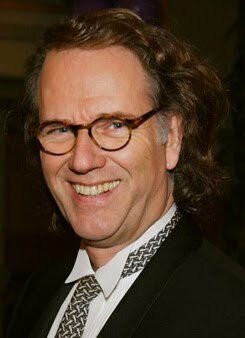 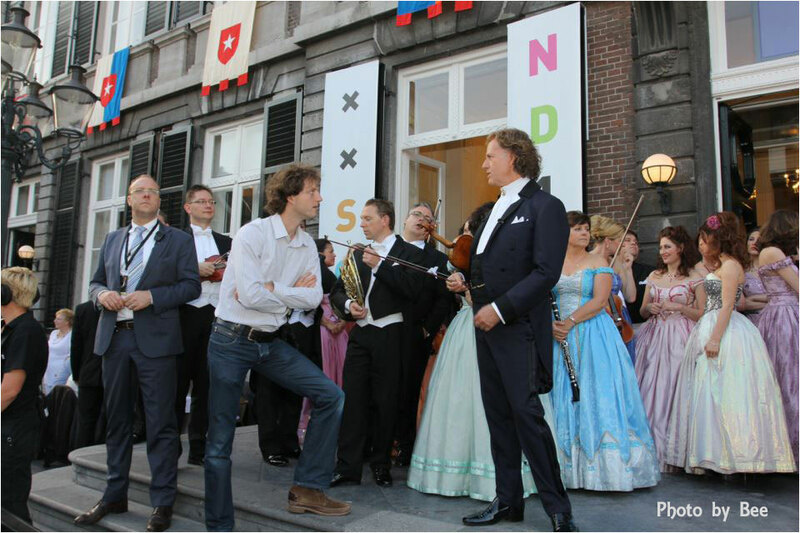 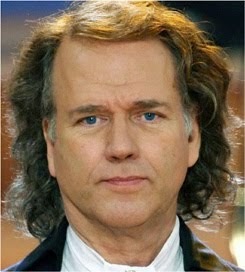 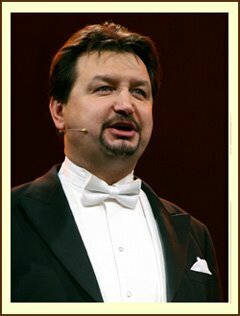 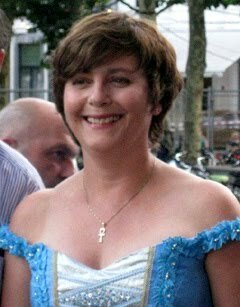 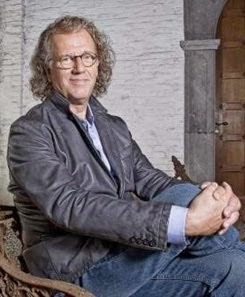 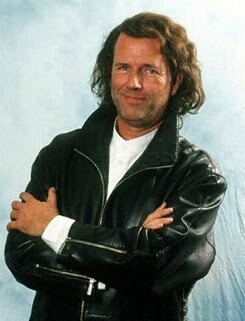 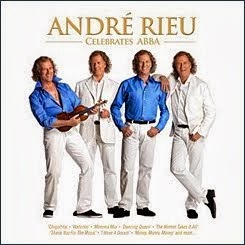 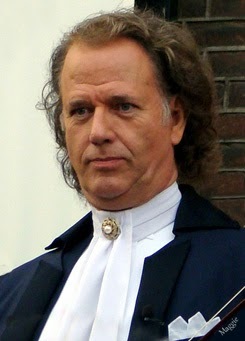 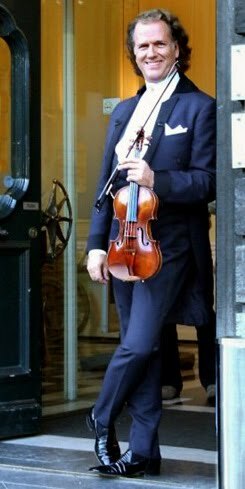 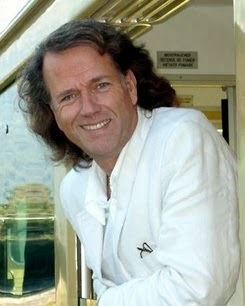 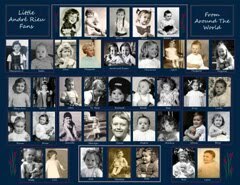 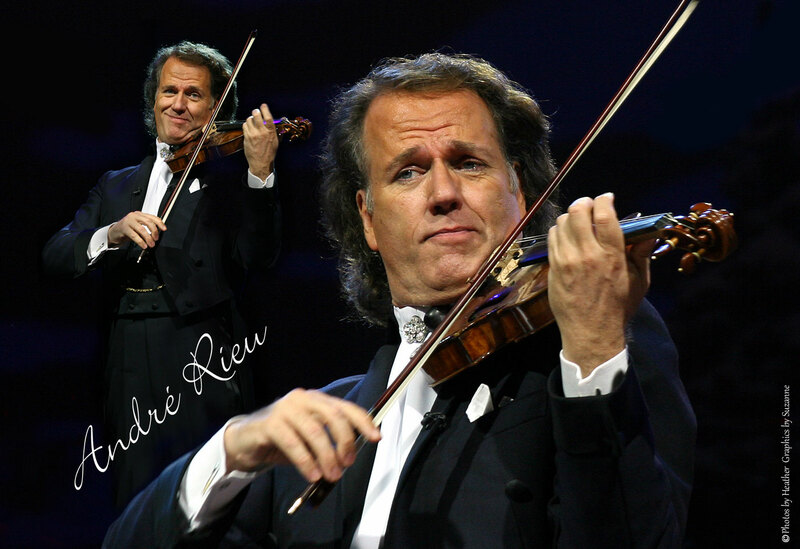 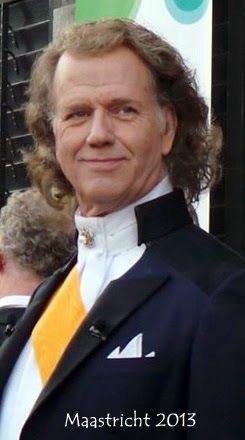 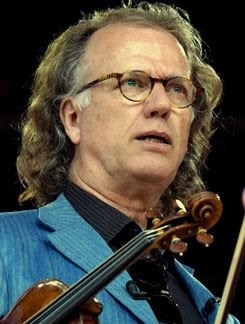 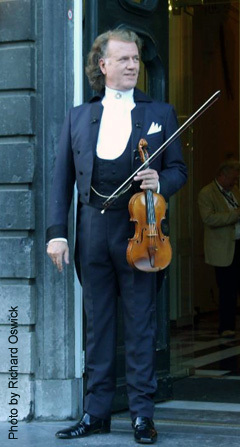 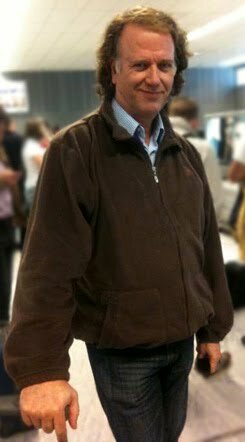 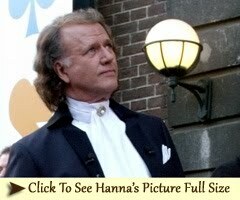 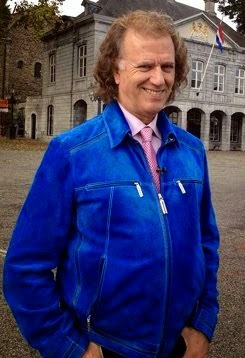 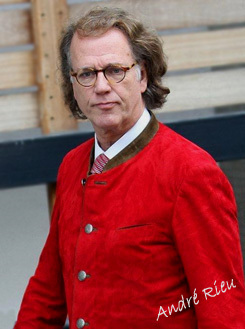 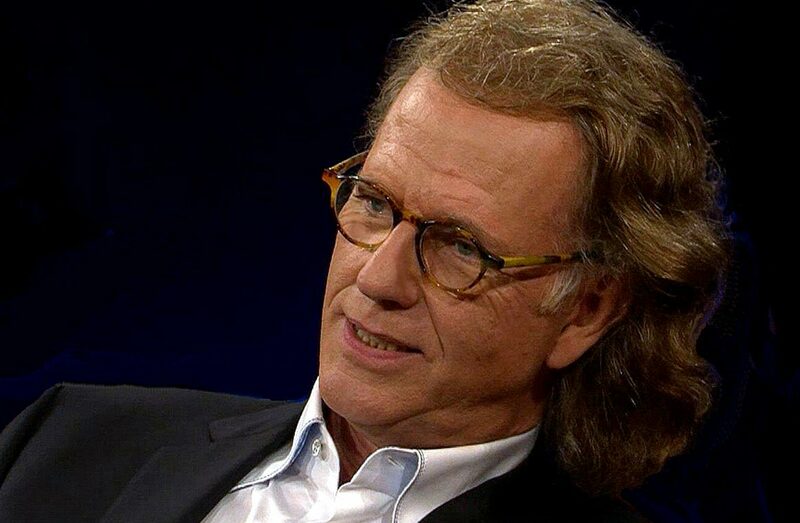 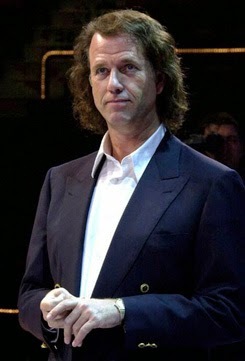 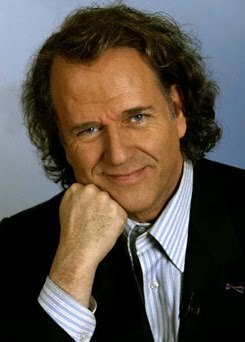 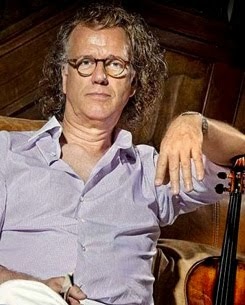 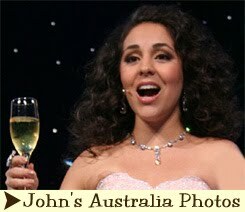 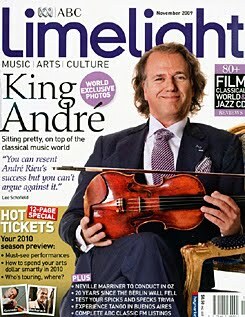 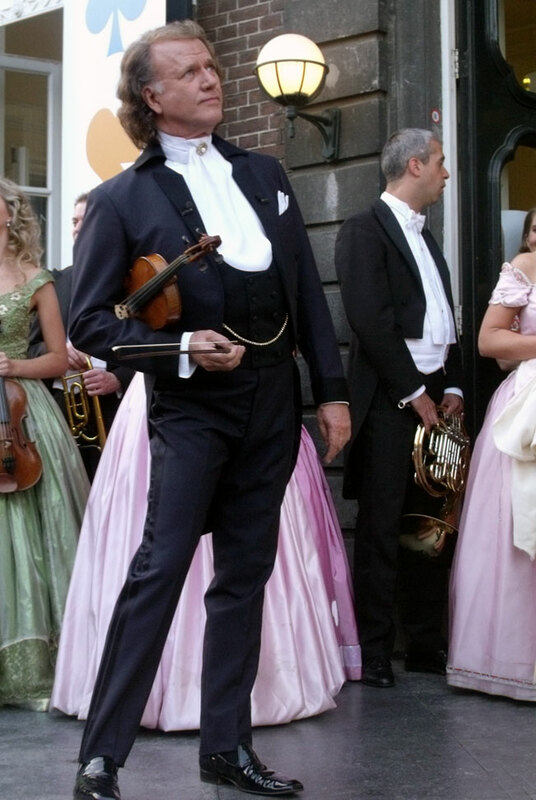 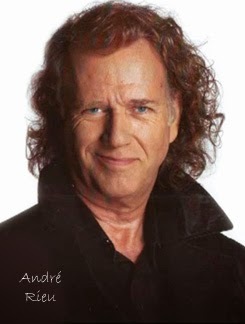 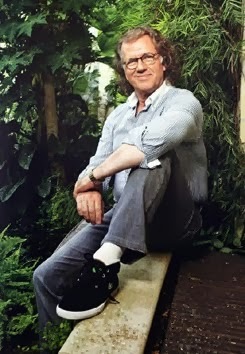 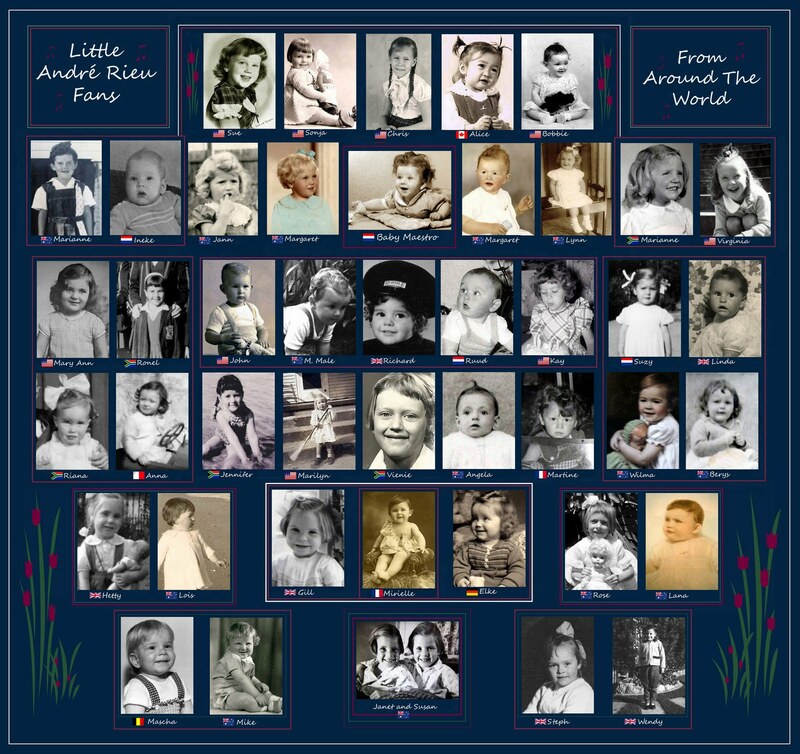 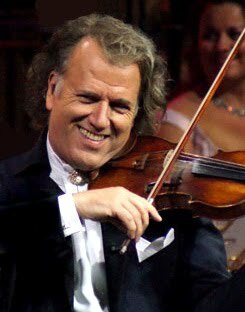 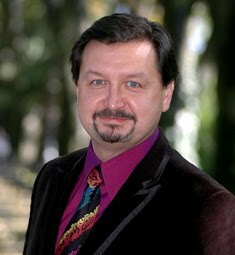 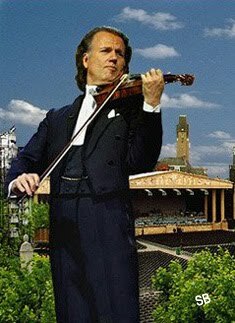 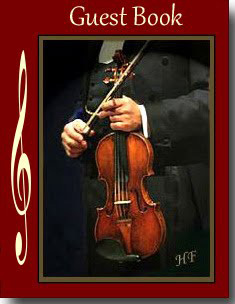 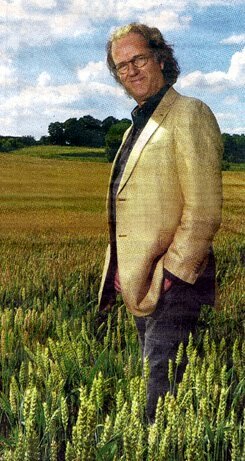 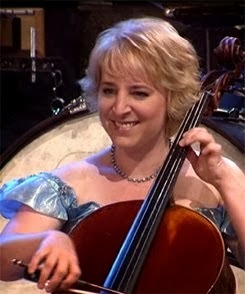 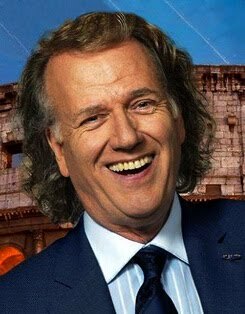 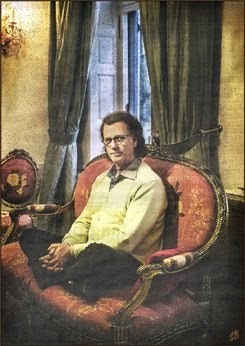 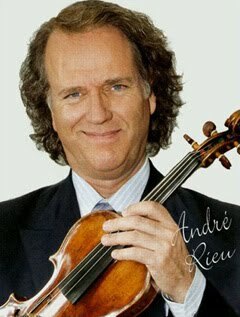 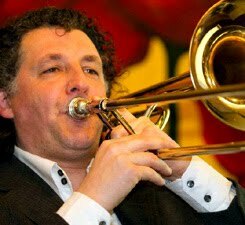 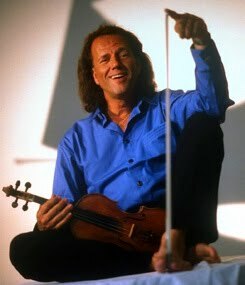 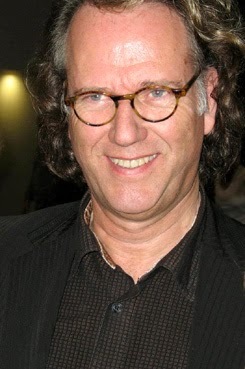 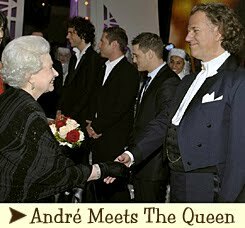 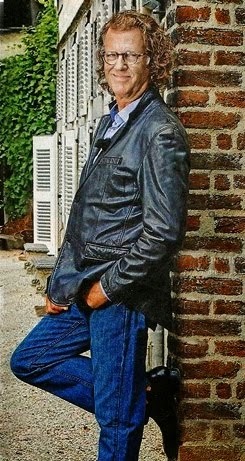 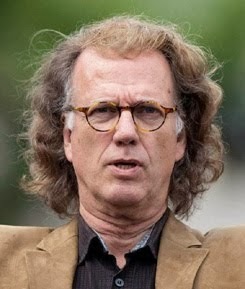 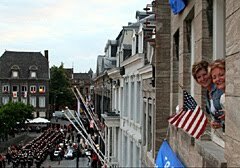 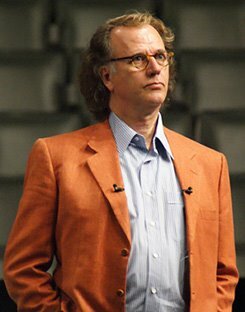 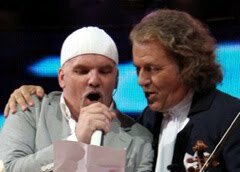 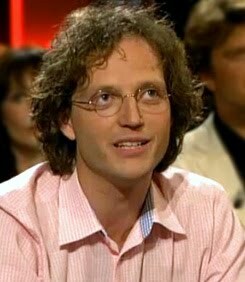 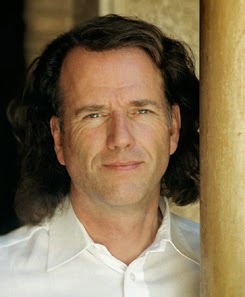 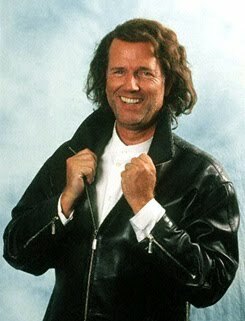 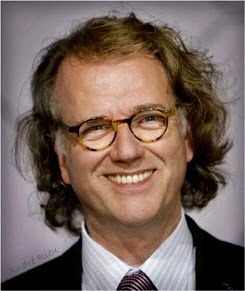 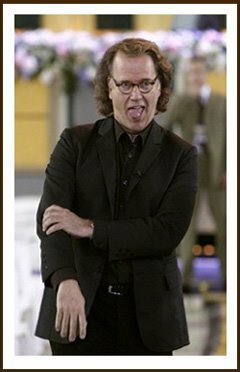 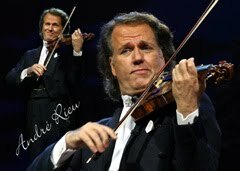 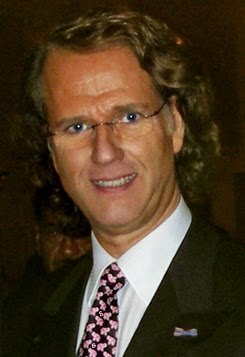 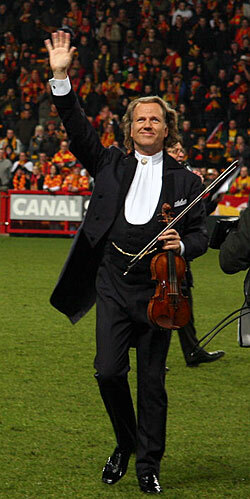 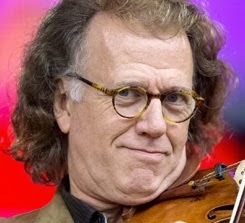 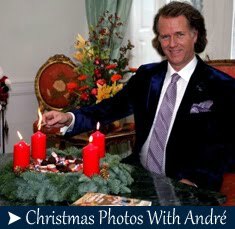 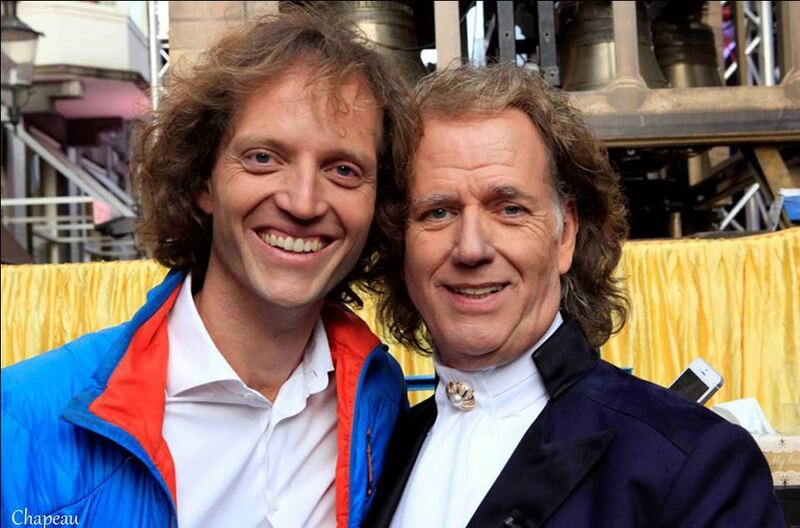 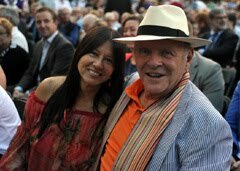 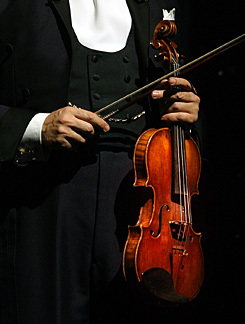 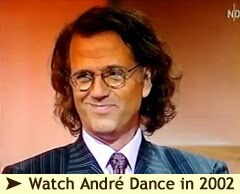 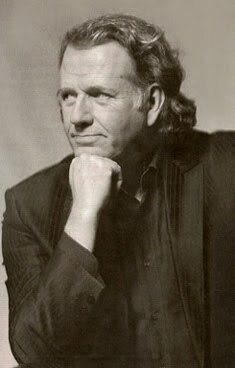 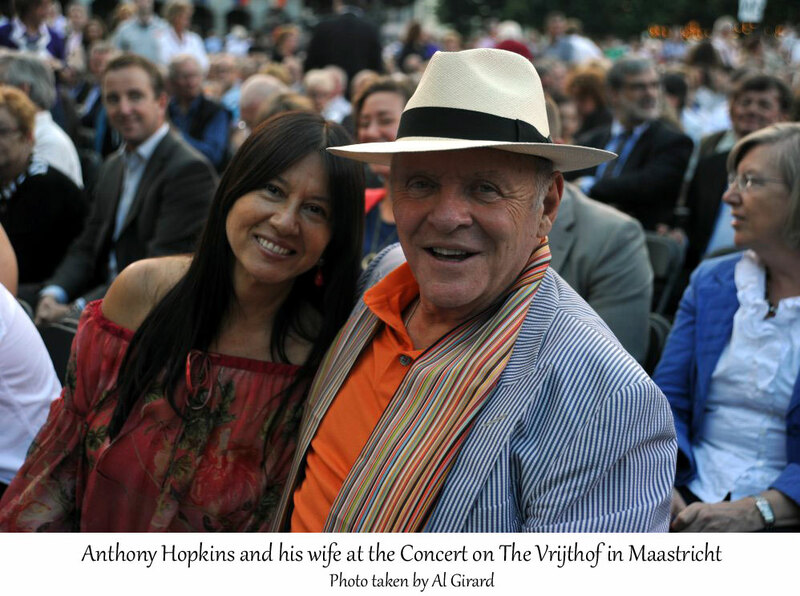 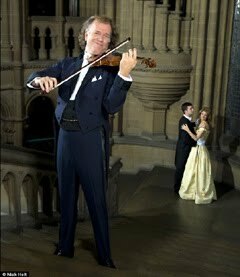 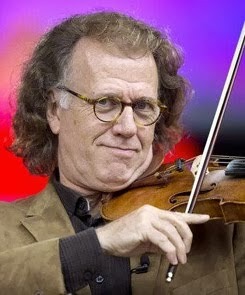 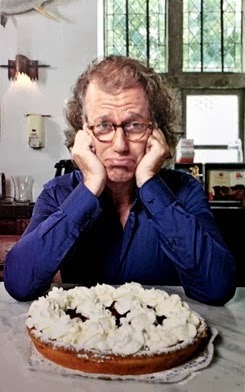 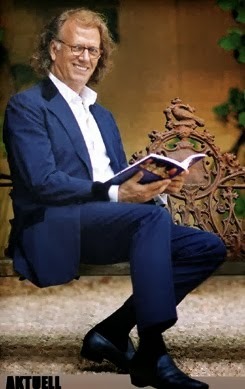 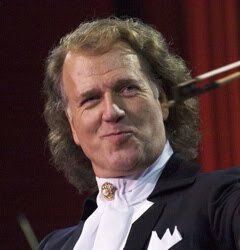 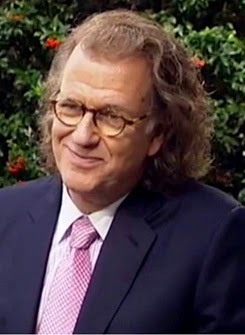 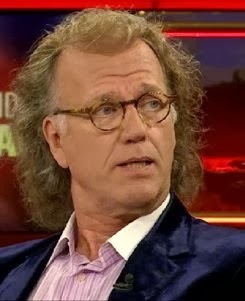 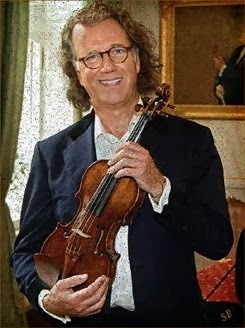 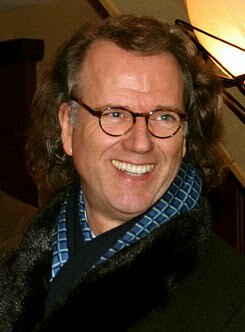 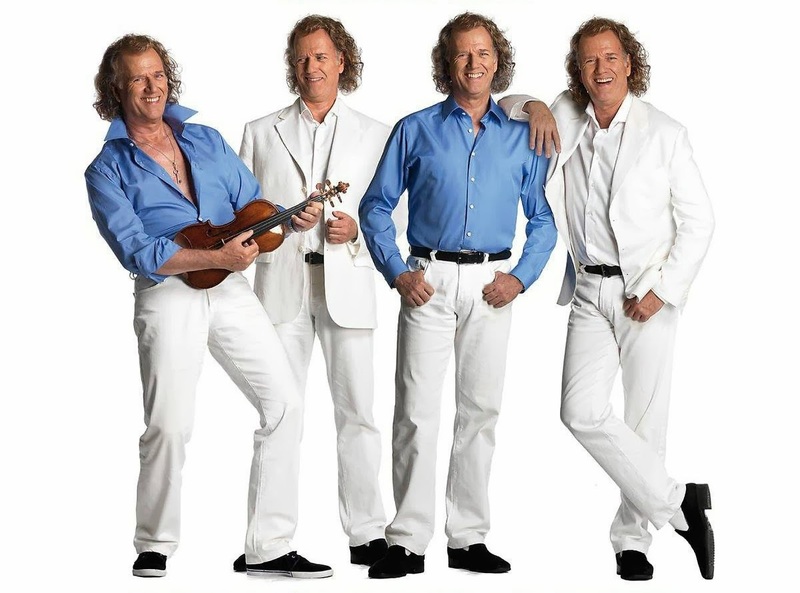 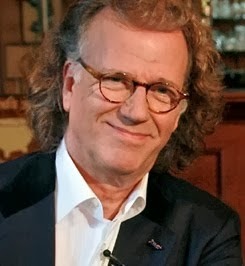 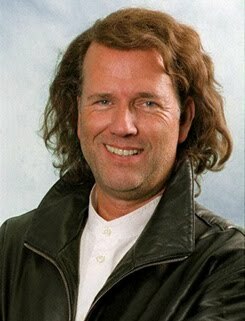 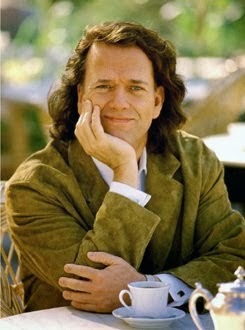 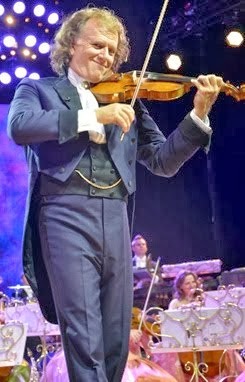 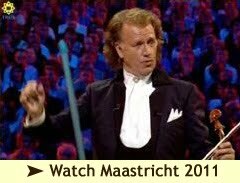 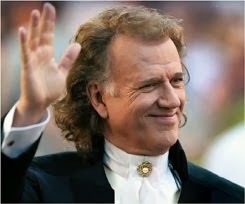 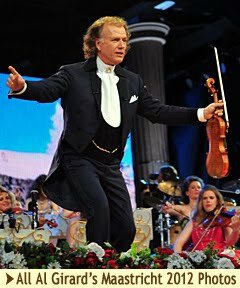 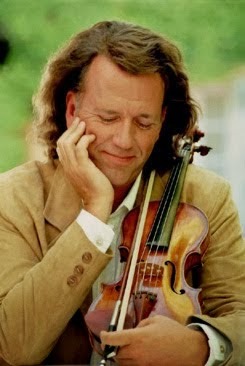 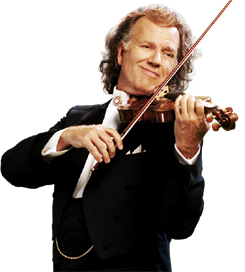 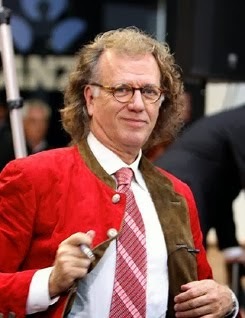 ANDRE RIEU FAN SITE THE HARMONY PARLOR: André Rieu Ambassador "Youth Fund Culture Limburg"
André Rieu Ambassador "Youth Fund Culture Limburg"
The Limburger - June 13: André Rieu will accept a position as Ambassador for the "Limburg Youth Culture Fund". 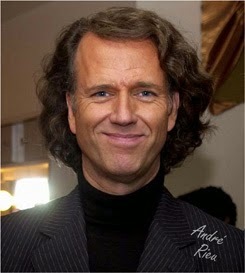 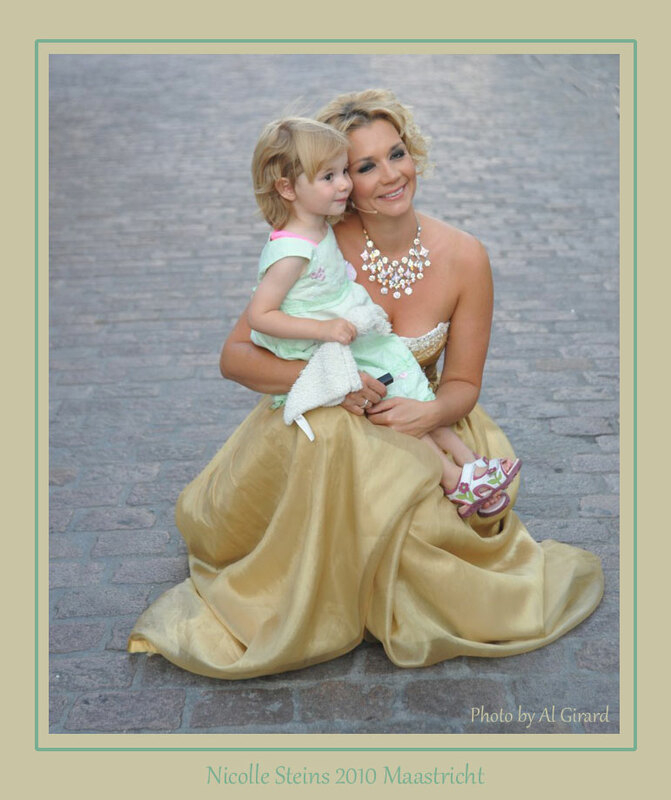 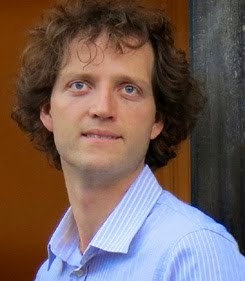 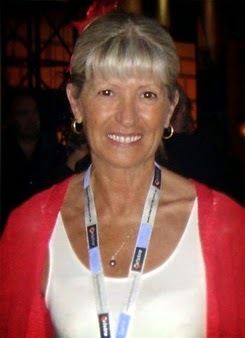 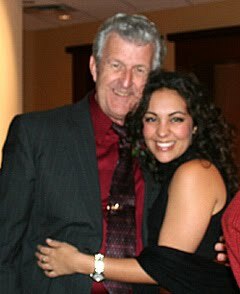 With André as Ambassador, the fund expects to improve their visibility and goal (every child counts) of the fund. 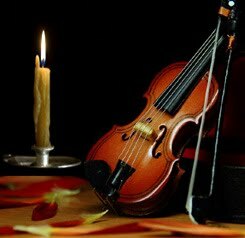 "The Youth Culture Fund" makes it possible for all children to have the chance to develop, even if that is sometimes not financially possible. 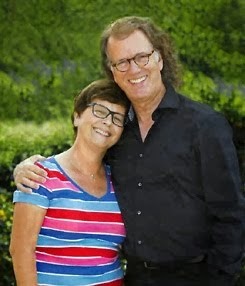 In 2017 the fund supported 817 children in Limburg. 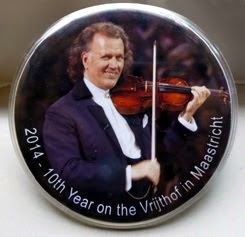 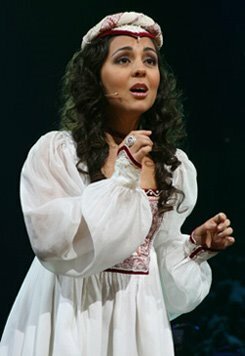 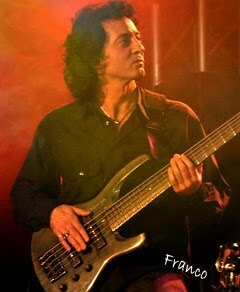 Thanks to John for this and the Translation!